Hi Folks. This is my first post at FBC. 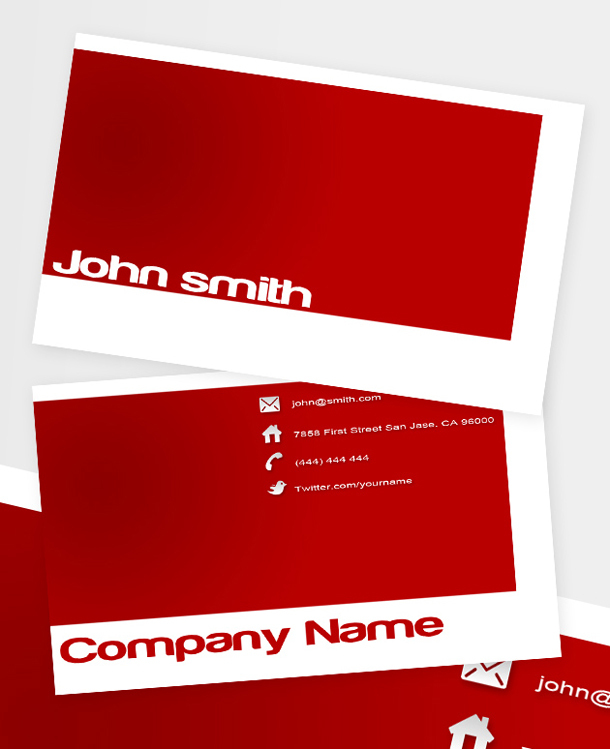 I have made simple but beautiful red business card in .PSD format. This template is totally free event for commercial use, but remember about link to me. Enjoy !! !